We know that’s there’s nothing more important than where you’re going right now. You’re in a rush, in a hurry, and in need of reliable transportation. That’s why when it comes to your car windscreen and protecting your car glass you can often put things off! Unfortunately even the smallest windscreen chip can end up costing you far more if left untreated, which is exactly why we’re offering our friendly, affordable, and reliable local services to hardworking people just like you. 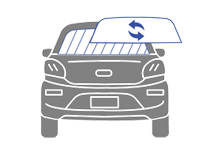 Mobile windscreen repair is the smarter way to take care of cheap car window replacement in your local area. With the Autoscreen Masters number in your pocket you’ll always be able to contact a friendly team who know all there is to know about auto window repair. To hear more about how we can help you today with any aspect of mobile windscreen replacements get in touch with us via our contact form below. 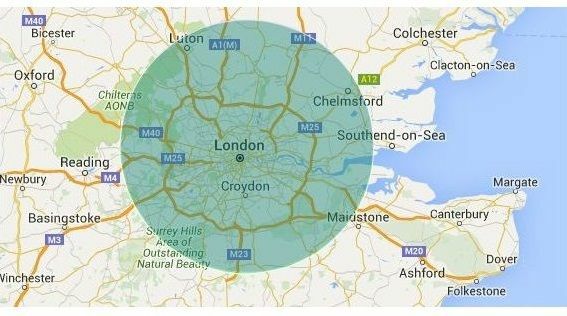 We work across London and surrounding areas, and are always on hand to offer help and advice to motorists in need. Your car windscreen is not just there to look nice; it’s an essential safety feature which saves lives. Car glass provides a robust barrier against debris from the road whilst offering you clear vision of the road ahead. 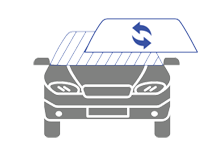 As our dedicated emergency windscreen repair team will tell you; leaving a crack or chip unattended will always cost you more in the long run. And it may even compromise the safety and integrity of your vehicle. 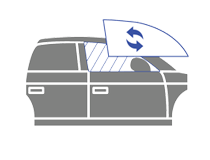 When it comes to auto window repair we know that there will be times it will be safer to replace the whole thing. 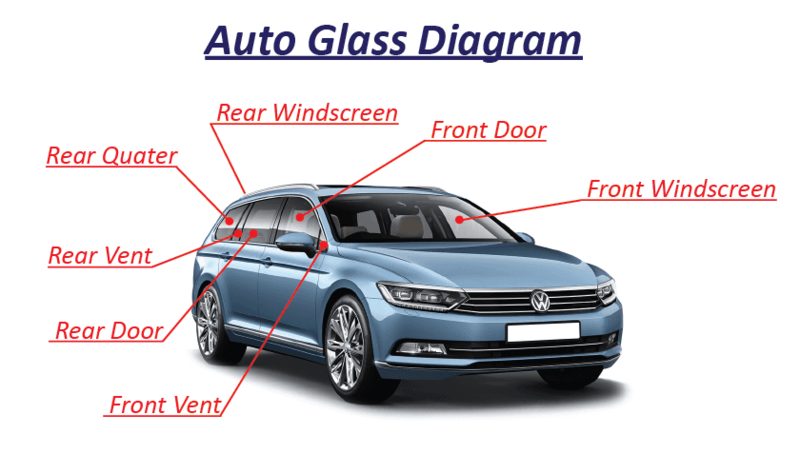 We are a dedicated team of windscreen fitters who offer the leading windscreen replacement service in your local area, and we only use Original Equipment Manufacturer glass! There’s a lot to know if you’re going to get the job done properly, and knowing that you’re working with a dedicated local team who know the industry inside out is the first thing checked off your list. As a small and dedicated team of windscreen fitters we pride ourselves on coming to you. Whether that be at work, home, or on your journey, we work across London to give you the personal service you deserve. Our aim is for you to feel safe and secure in your vehicle at all times, and to never hesitate when you’re in need of windscreen glass repair. With affordable pricing, tried and trusted results, and unrivalled expertise, we want to show you just how easy it is to take the proactive steps that will massively extend the lifetime of your windscreen. Whether you need a repair to the side windscreen, a full replacement, or anything else life throws at you, we’re always just a call away. 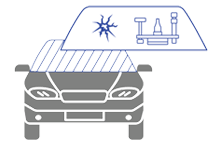 That way when you notice a chip or crack on any part of your vehicle’s glassware; you can take the proactive steps to ensure that everything is sorted the same day. © 2019 Autoscreen Masters	- Mobile Auto Glass Repair & Replacement. Created by Egresy LLC.